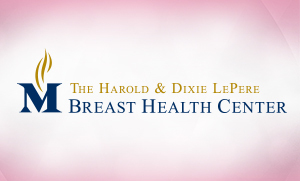 The Memorial Network's Breast Health Center of Excellence can take care of your breast surgery needs if you have a cancerous or non-cancerous lump. 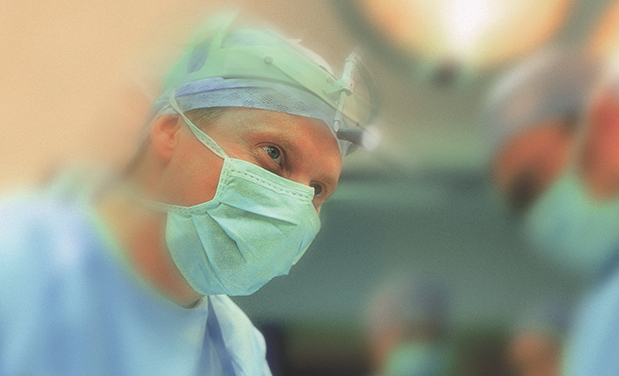 Our team can help you choose the surgical option that's right for you and be there from diagnosis through recovery. The breast surgeries performed most often are lumpectomy, mastectomy, sentinel lymph node biopsy, and axillary lymph node dissection.